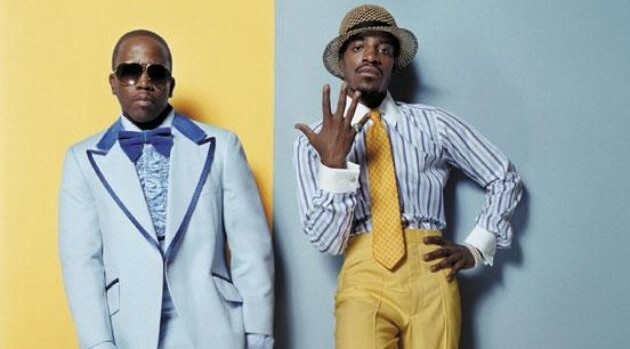 Outkast.comFollowing their Coachella performance this past weekend, Outkast has landed another gig. The rap duo is scheduled to serve as this year’s headlining act for the BET Experience at L.A. LIVE, taking place in Los Angeles from June 27 through June 29. Big Boi and Andre 3000 will be joined by Rick Ross, A$AP Rocky, K. Michelle, Ty Dolla $ign and August Alsina during the DJ Khaled-hosted event, which will be held at the Staples Center on Saturday, June 28. According to the network, the three-day event will begin with opening showcases from Maxwell, Jill Scott and Marsha Ambrosius and then feature closing performances from Mary J. Blige, Trey Songz, Jennifer Hudson and Tamar Braxton.